6/05/2008�� Hi people, I have this polo tee that I been wearing for 3 years and I love this custom printed polo tee but I am troubled by the fact that the collar no longer stands well as it used to be. I tried using starch to do the trick but it just don't work. Please help me.... The shirt collar is formed by the collar (the part that folds) and the band collar (between the collar and the neckline), each consisting of two layers: the under collar and the upper collar. 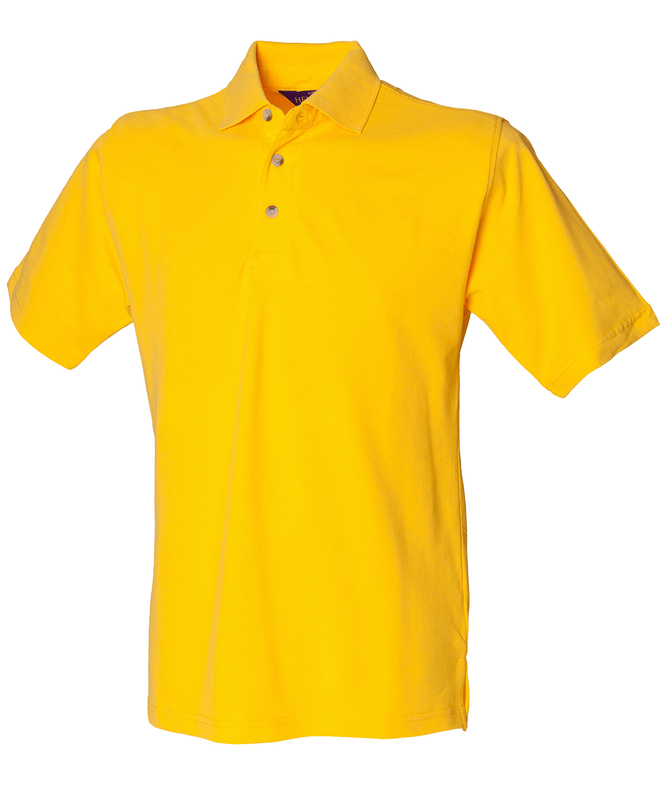 You need to interline the under collar as this side become visible when the collar is folded. We�ll sew the stand to the shirt body, and then attach the collar to the stand. First, glue-baste interfacing to one of your collar stand pieces. Now, pin the collar stand to the neckline of your shirt. 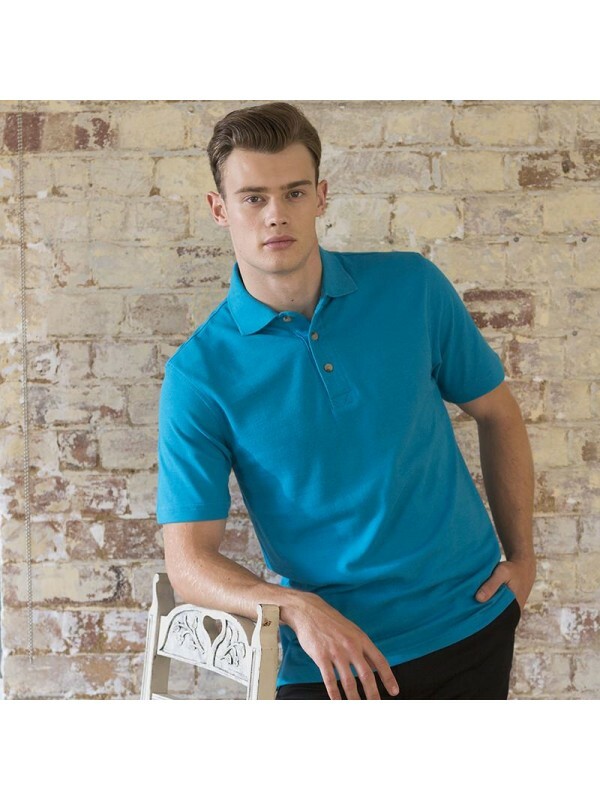 how to use the energy vienda The collars on polo shirts crease or curl up, destroying the look of a shirt. I've tried 100% cotton, 70-30 cotton, poly etc. It doesn't seem to matter which. Even two of the same shirt, One will crease, one won't. Is it the washing? Or what? We�ll sew the stand to the shirt body, and then attach the collar to the stand. First, glue-baste interfacing to one of your collar stand pieces. Now, pin the collar stand to the neckline of your shirt.